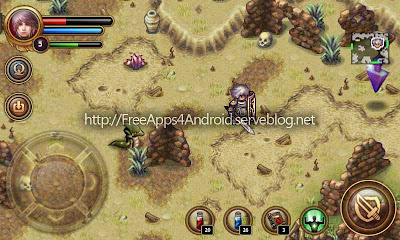 4-character, action RPG! Intrigue, betrayal, redemption. 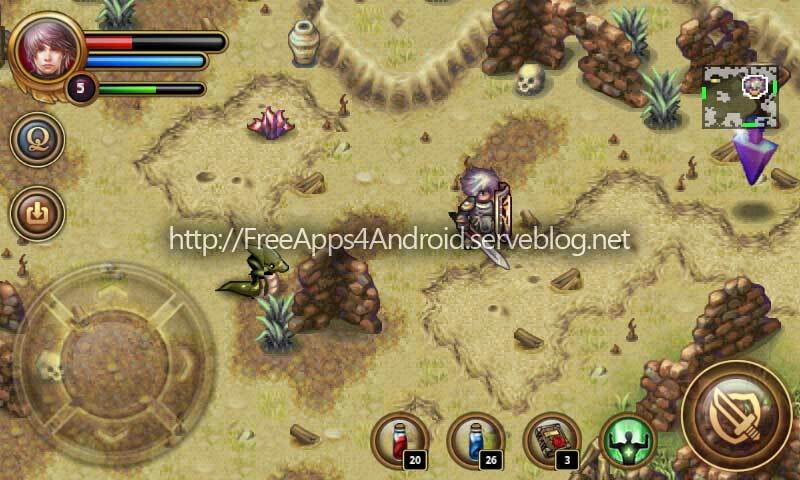 Best RPG on Android! 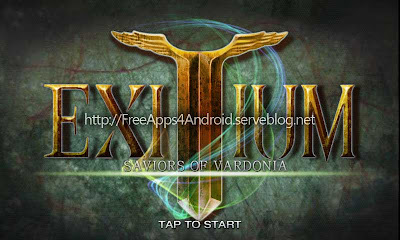 By far the biggest and most detailed game of its class; "Exitium: Saviors of Vardonia” is now on Android! FOUR characters to play! Special launch offer: 3,000 FREE COINs to get you started! BERSERKER - Close-range weapons, powerful, heaps of weapons and armor to use. PALADIN - Close-range weapons, swift and nimble, tons of weapons and armor to try out. PRIESTESS - Long-range weapons, superior magical offense and passive HP recovery. MAGE - Long-range weapons, superior magical offense and Mana shield defense. 4 distinct classes to play, based on melee or magic! Online market; trade items found in the game with other players! 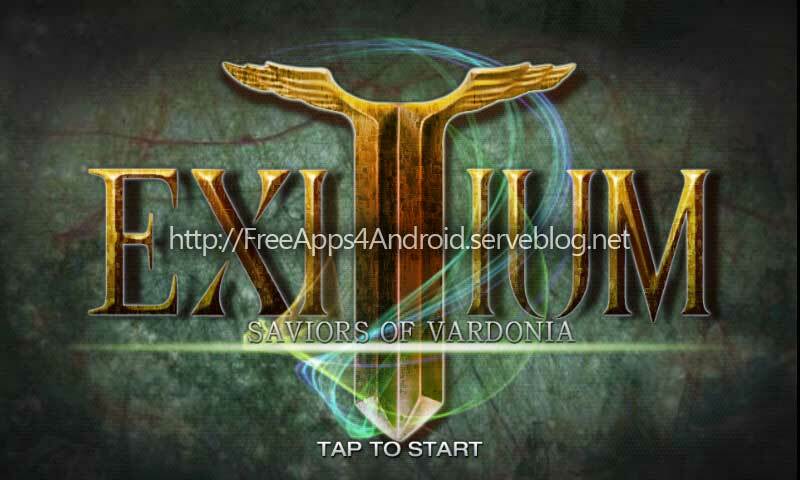 Fast paced battle system, utilizing Skills and Magic. Passive and active skills enhance your character. Buff and debuff away! Fame Awards translate to Game Center Achievements when goals are achieved. Massive, beautifully rendered world to explore. Huge number of quests and side missions. Large array of weapons, armor, and garments to discover. Upgrade them at the blacksmith’s, and intensify them with magical gems. Create your own items using things found on your journeys. Premium items available as in-app purchases only for your convenience! How to receive 3,000 FREE COINs. Create your on-line account and see 3000 COINs are in your account. Download the COINs onto the game and use them to buy premiem items.